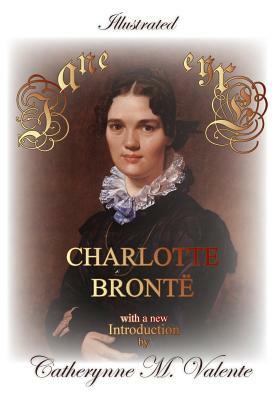 Jane Eyre (1847) by Charlotte Bront is arguably the world's favorite love story, a romantic classic beloved by generations of readers. Jane Eyre is a young English governess who overcomes an abusive childhood and falls in love with her pupil's guardian, Mr. Rochester, the grim and charismatic master of Thornfield Hall -- a place of gothic mystery. She is quiet, small, mousy, downtrodden -- and yet indomitable and steadfast, fierce and passionate when it comes to being true to herself. Jane is the quintessential everywoman heroine, a vibrant character for the ages, at the same time personifying the strict moral standards of her epoch; such dissonance serves to engage and compel. This deluxe illustrated edition contains classic interior illustrations by F. H. Townsend and a new definitive introduction by the sparkling virtuoso stylist, Tiptree Award-winning novelist Catherynne M. Valente.